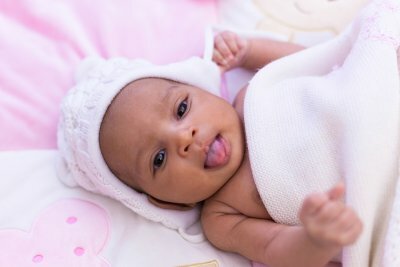 Oxygen deprivation during birth can lead to very serious health problems for the infant. Hypoxic ischemic encephalopathy (HIE) is the medical term for oxygen deficiencies of the brain. 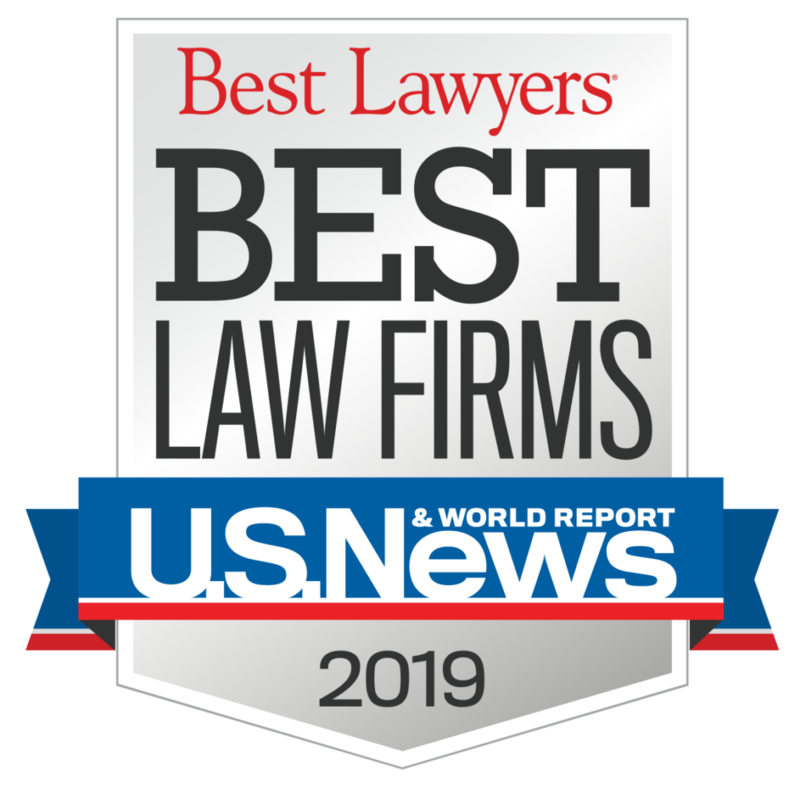 Sometimes, it is the result of medical malpractice. If oxygen to the brain is not restored promptly, brain tissue can be permanently damaged and the infant may be diagnosed with cerebral palsy. A cerebral palsy lawyer can represent families affected by HIE caused by medical malpractice. The affected children may experience severe impairments, including intellectual disabilities, impaired motor function, swallowing disorders, and speech delays. The severity of these impairments can vary widely. For example, some children may be unable to walk unaided, while others may only have mild muscle spasticity. 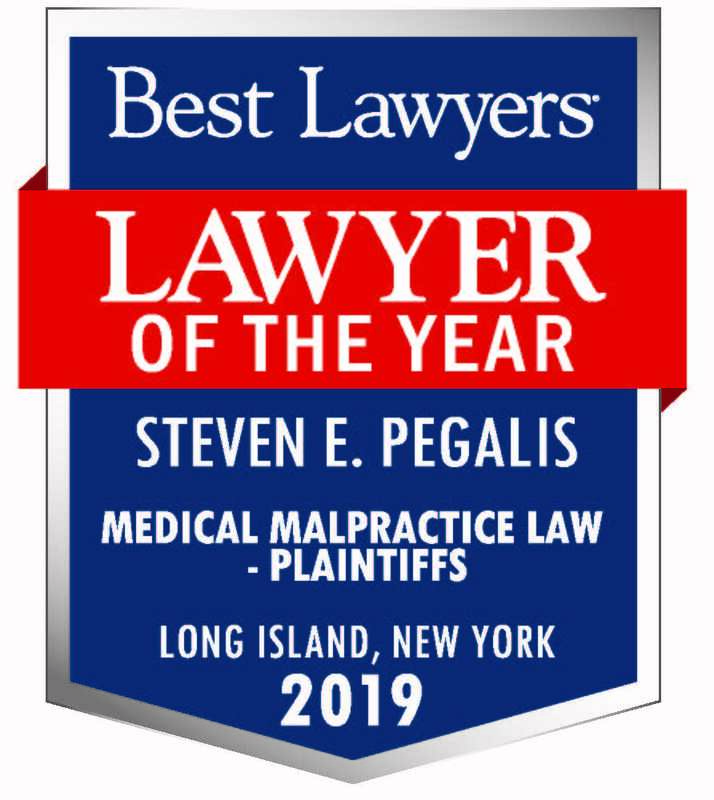 The medical negligence lawyers of Pegalis & Erickson, LLC have a long history of successfully litigating cases involving birth injuries in Long Island, New York. If your child was diagnosed with birth trauma, call us at (516) 684-2900 and let us know how we can help your family.